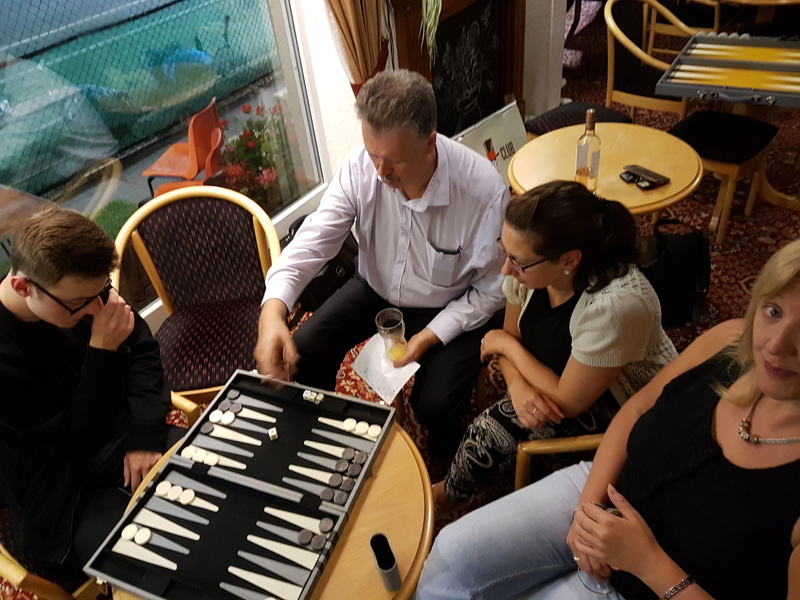 At the start of 2015 I won an auction at my daughter’s school to play a 17pt backgammon match against Dicky Biddle and then to have my game analysed. Playing on the large board, learning the arcane etiquette and watching someone take the game seriously was exciting, and then, as Dicky tore my game to pieces, I knew I was hooked. My obsessions don’t tend to last long; chess, piano, karate, guitar, poker have all come and gone but if anything, backgammon is slowly building. 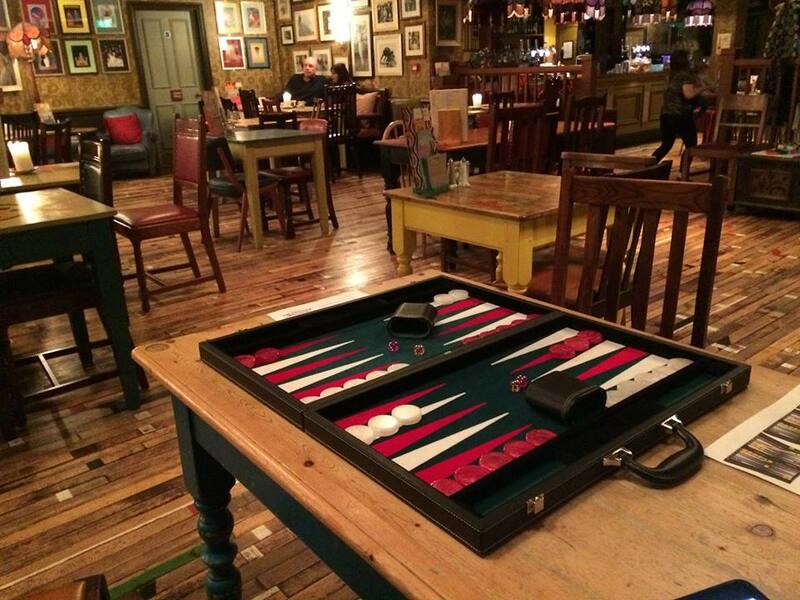 I used to play a lot of other board games but they all pale in comparison – backgammon distils strategy and luck into a fast paced game with simple rules and the chance to win right up to the final roll. Why play anything else? North West League are the 2018 Clubs Champions! Twenty teams of five descended on Worcester last weekend to fight it out for the title of Champion Club – and for the first time in its seven year history, the Tutchings Trophy headed north of the Watford Gap as the North West League team of Brian Lever, Rachel Rhodes, Mark Calderbank, John Wright and Jonathan Wilkinson defeated a lot of tough opposition to claim the title. Many thanks to everyone who took the time to send in nominations for the British Backgammon Awards. We’re now in a position to announce the shortlists. All the awards are really competitive and just being nominated is something to be proud of. My name is Ian Squire and I live in the small seaside town of Lytham St Annes, Lancashire. Having learned to play backgammon about ten years ago I taught my son Oliver to play and we played occasional games at home. Oliver showed a keen interest and began studying the game, watching the masters play on YouTube etc and reading and developing his strategy.